Join us on group tour to Vimy and Normandy to commemorate the 75th anniversary of the D-Day landings and the Normandy Campaign. We will explore the battlefields of the Canadian Army starting with Jun Beach and ending at the Falaise Gap. 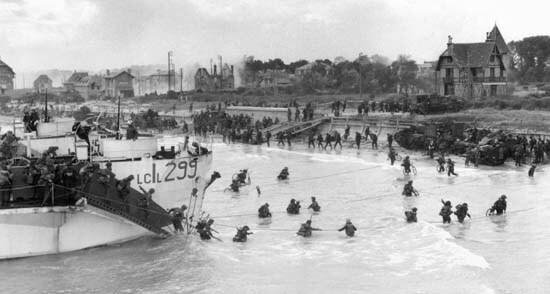 We will attend the major Canadian ceremony at the Juno Beach Centre on June 6th and also unveil a new monument to the contribution of the Canadian artillery to victory in Normandy. All transportation, accommodation, and meals are included in the prices of $4200 per person, based on double occupancy.